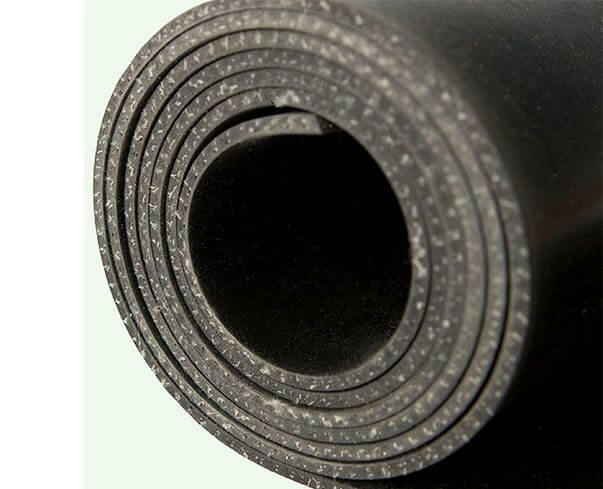 SUNWELL B400C Rubber sheets reinforced with cloth is made from SUNWELL B400 rubber sheets within fabric cloth insertion. Improved the strength and hardness. 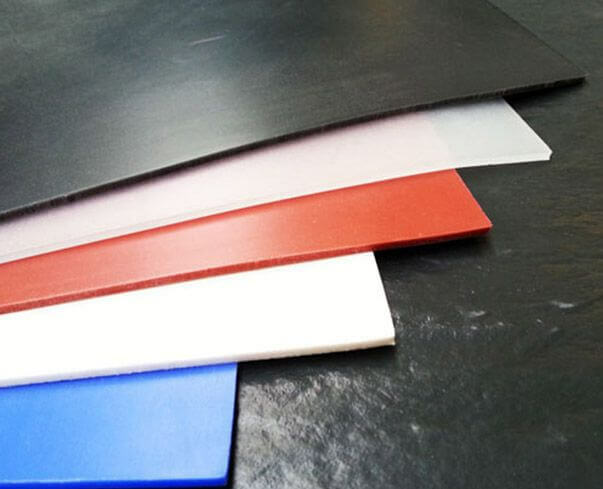 SUNWELL B400C rubber sheet reinforced with cloth is made from B400 rubber sheets covered by cloth. 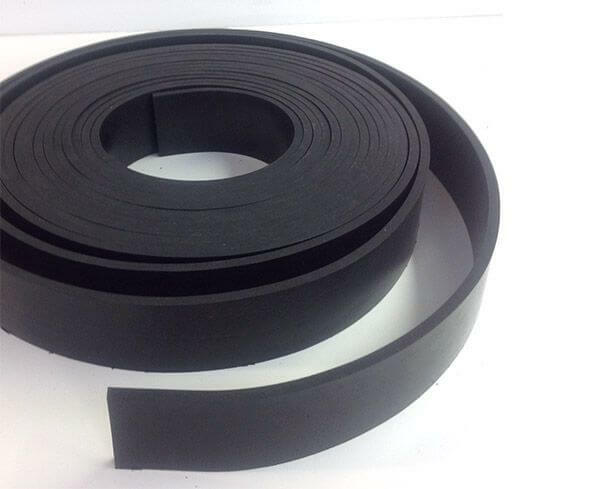 >Applied to light conveying strap and working in the surrounding with high strength requirements.